Thank you to those families who attended our parish/School mass on Sunday. 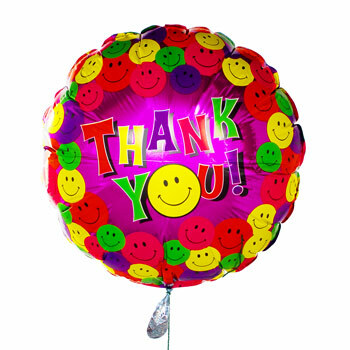 Your commitment to our school’s special catholic character is much appreciated . This week we welcome Mrs Robyn Schischka into Explorers for the rest of the year and Mrs Corina Cheetham from Massey University into United for the next 5 weeks. Service is giving to others and wanting to make a difference in their lives. Helping other people is one of the best ways to serve God. Having an attitude of service means looking for ways to be of help rather than waiting to be asked. The needs of others are as important to you as your own. When you work with a spirit of service, you give any job your very best effort. You make a real contribution. People who want to be of service can change the world. How do we judge others’ behaviour without being judgemental? St Paul makes it plain that we can only correct with love. Parents do this all the time with children. Loving correction is harder in an adult Christian community. For most, it will be a silent activity. Our Catholic life must be one in which Love itself can speak through us to others without judging. It is very difficult to be this person. If we focus on being holy then we will hear Jesus Christ speaking to us of our own failings. We are following in the footsteps of many other schools and trialling playing before we eat at each of our break times. It would be advisable for your child to have something for brain food time at 10am as this will keep them from noticing the 20 minute longer wait for meals. 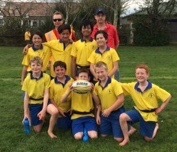 Congratulations to our rippa rugby team and coaches Mr Anderson and Mr Moor for winning the Catholic Year5/6 inter school competition held last week. Congratulations also to the netball girls and their coach Maria Amey who were runner up. Both teams were a credit to our school. Dodgeball in the school hall this Friday, September 8 from 5.30-6.30pm. Look out for the notice coming home. The next Children’s Liturgy Mass is to be held on Sunday, October 29th at 10am. Following the mass there will be a shared morning tea. Orders close on Thursday 14th September at 9a.m. This will enable books to be distributed before the term break. There are no games this week because there are Super Sports being held in the Stadium. Semi-finals are on Thursday 14th September and the last games (finals) will be on Thursday 21st September. The team has a guaranteed spot in the semi finals. Well done!! Because some teams are playing quarter finals this week to see if they make the semi finals our draw is exactly the same as last week.